Technology is advancing, and it is advancing every day. The truth is we can’t see into the future, so we don’t know what is coming. 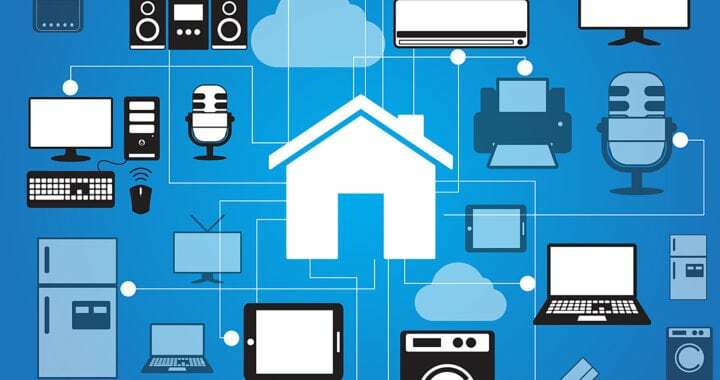 But what we do know is that smart homes will become more common in the years to come. Home automation has the potential to make your life easier, as you can control your home with a press of a button. But unfortunately, there are some mistakes you can make. SMARTHOMEWORKS are here to help you avoid common mistakes. While also educating you on smart decisions for your home automation needs. Being over eager can be an issue. If you are only starting to transform your home now, there is no doubt you will be very excited. There are a large range of products and options available. However, by making a quick transition, means you have not taken the time to assess your needs. Yes, you want a smart home, but don’t you also want a smart home that works for you? A home that suits you and your lifestyle? Home automation has the potential to provide you with more time to enjoy the bigger things in life. Take our advice, take it slow. Assess your needs and your wants. A smart home is only a smart home when it helps you and suits your lifestyle. Too often we pride ourselves on being independent and not needing help. Yet, we find ourselves making errors. Think back to any flat pack you have assembled. There is a high chance you cringed at a simple error you may have made. Being a technology guru with ounces of confidence does not ensure effective installation. And effective installation of these devices is imperative. Instructions are not always easy to understand, and they may not be clear. Don’t be afraid or embarrassed to ask an expert for help. Implementing the perfect installation of your home automation device is your ultimate goal. If you need guidance to achieve this goal, seek it. Do not make your device installation a challenge to conquer. We recommend you seek help and advice. Often, we get caught up in wanting something now. Thus, we find ourselves making impulse purchases. Often consumers open, use once, store or forget about impulse purchases. This can be because they are bought on a whim without any forethought or real purpose. To end this happening with smart home automation devices we advise researching. Window shop, ask advice, browse the net, research, research, research! While browsing try to ask yourself 3 valuable questions. What is the products ultimate purpose? Will it benefit my home and lifestyle? Once, you have established the need for the item you could also consider a few things. Such as the process for installation, how it works and your timeline. Also thinking about the practicality of the product. What are its functions, its brand compatibility and its reviews? Doing the research will help you to better understand the device. It will give you more clarity on why you need one in your home. It will also make you more motivated to use it. Making sure your choice of brand integrates with others, is important. No-one can see what the future will bring, or what brands will still be around in years to come. So, it’s smart to investigate which brands are compatible with others. This will ensure upgrading or integrating your products in the future will be easier. Think about the composition of people in your house. Think about your and their needs. Make a list of all the features you would find useful. Keep these in the front of your mind when making your choice. Don’t let the “best” product outweigh your needs. Stick to what you need to ensure your satisfaction. Remembering you needs will help to provide an effective home automation system. Often people rush out to buy the newest item released, as advertising markets it as the BEST. However, it is often the best at having glitches and errors. Research, listen for reviews and make an informed decision. The newest, biggest, shiniest, most expensive products are not always the best. We have all heard of ‘one hit wonders’ and this can also be the case with technology and smart devices. At SMARTHOMEWORKS, we look at a brands range of products and read the reviews. This is advisable before making your choice too. Study the big picture and what the brand has to offer. We tend to be a trusting nation, we have unlimited faith in our usual practitioners. In the case of smart homes, it is our electricians. Your electrician has most likely been a major saviour for you in the past. However, if you are installing home automation devices in your home, speak to the experts. The people with experience with the technology. There is a chance your local electrician is not going to have the knowledge or experience needed. Don’t forget to check your warranty period too, and if issues arise call the manufacturers. 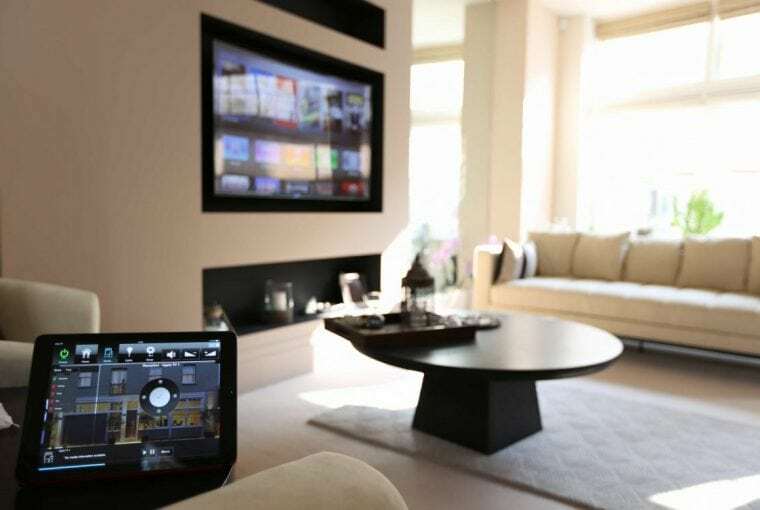 Home automation designers should be your go-to when transforming your home. Especially if you have a larger project, as they have the knowledge needed to assess your needs. They work with you to create your dream home. They will assess your home automation needs and help you select all the best gadgets for your needs. It is in our nature, as humans to prefer the known and comfortable. It can be overwhelming to walk into your home and have your traditional home transformed. The overhaul of all your light switches with smart lighting will take a while to get used to. So, by making the change at your own pace can be a positive step. 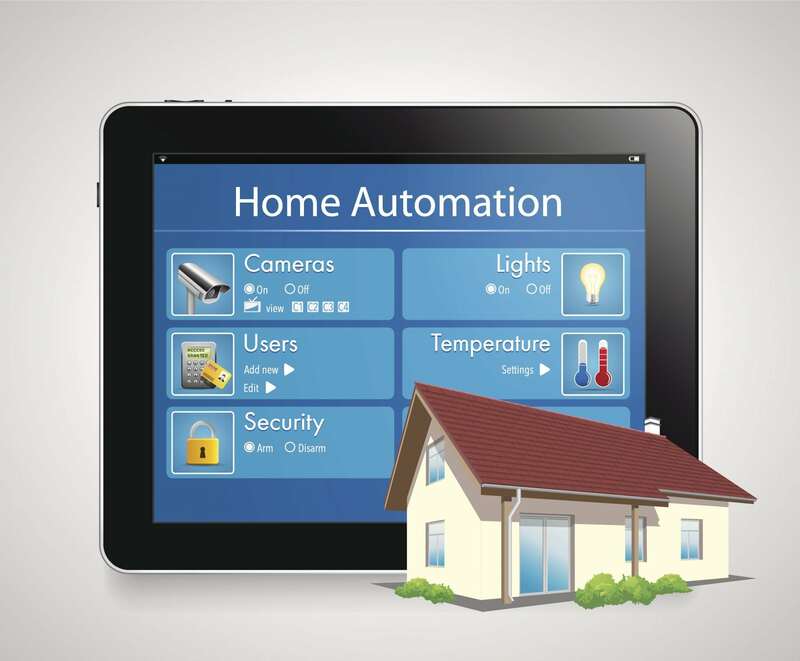 A home automation system is the upgraded option, one that over time you will prefer. But if you rush the transition, you may find yourself frustrated with such a drastic change. Try to embrace the change and enjoy the benefits of home automation. In an ideal world, there would be no mistakes. But in reality, there are. At Smarthomeworks we want to help you avoid common mistakes. While assisting you with the process of integrating your home into a smart home. If you have any questions or would like any advice, please call our friendly staff on (02) 8197 1122 or drop us a line here.